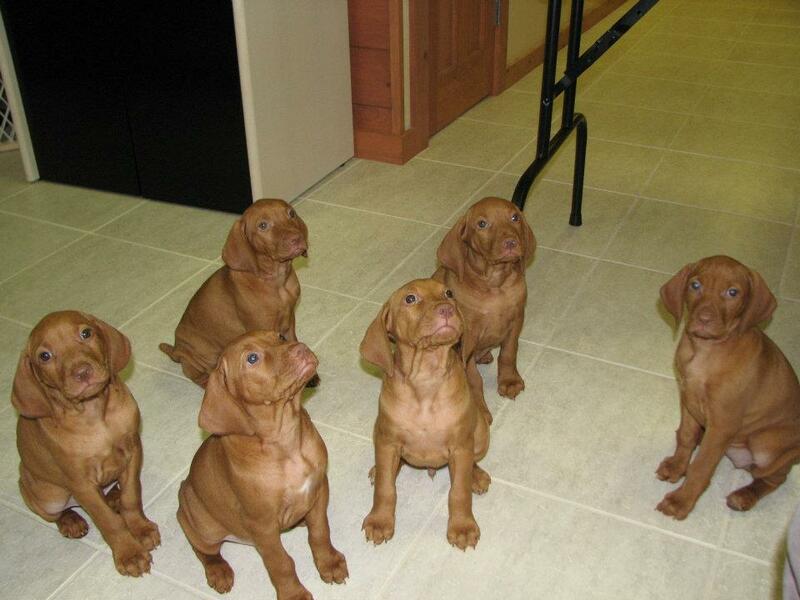 Welcome to the Tampa Bay Vizsla Club Breeder Referral Page! The purpose of this Web page is to educate prospective puppy buyers about the breed and about reputable breeding and to connect buyers with reputable breeders in the TBVC. To get a list of breeders in the state of Florida, please email Sal Dickinson. For more information about Puppy Buyer Etiquette, please read this article. The TBVC guidelines for inclusion on the list suggest that Breeders breed only with the intention of improving the standard as recognized by the American Kennel Club (AKC). In addition, our guidelines endorse the efforts of the Vizsla Club of American (VCA) and Orthopedic Foundation for Animals (OFA) to eliminate hip dysplasia in dogs and suggest breeding only those dogs that are over two years of age and have been x-rayed and OFA certified as free from hip dysplasia, and those dogs free of serious hereditary defects including epilepsy, progressive retinal atrophy, Von Willebrands, entropian and cranial atrophy. There are many terrible breeders in the State of Florida that are ruining the breed by breeding unhealthy dogs that don’t fit the Vizsla standard. Some of these are located in Orlando, St Petersburg, Lakeland, and Ocala. PLEASE do not buy a Vizsla puppy from the newspaper, an online vendor, or from a pet store. Just because a dog has “papers” or is registered with the AKC does not mean it is from a reputable breeder, and you could be buying yourself a lifetime of health problems, unpredictable temperament, and heartache. Note: Inclusion on the Breeder List does not constitute an endorsement by the Tampa Bay Vizsla Club, its Officers, Directors, Membership, or Webmaster. It is the responsibility of the puppy buyer to do research on individual breeders and stud dog owners. The TBVC assumes no responsibility for the accuracy of the information submitted and provides no endorsements for dogs, individuals, or kennels. 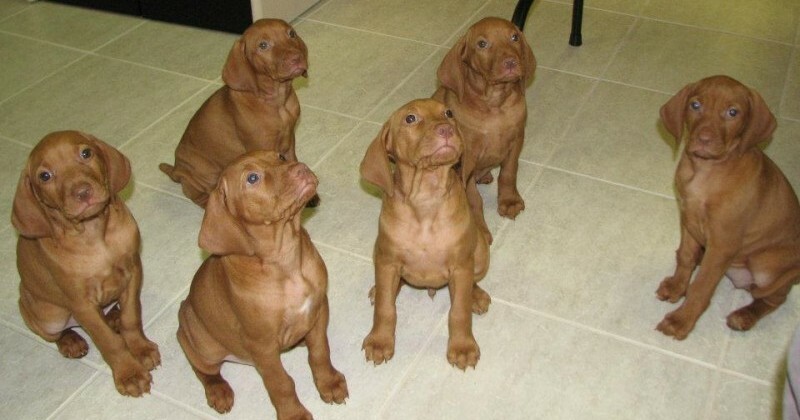 The TBVC guidelines ask breeders to be fair and honest in their dealing with prospective buyers, and model the Code of Ethics of our parent club, the Vizsla Club of America.